South Florida team members Stephen Long & Katie Walser are following God’s leading to live and serve among the 96% unchurched region with vision to multiply disciples & churches! Pray for our South Florida ministry team members, Stephen Long & Katie Walser who are traveling down to Stuart, FL from Indianapolis today. 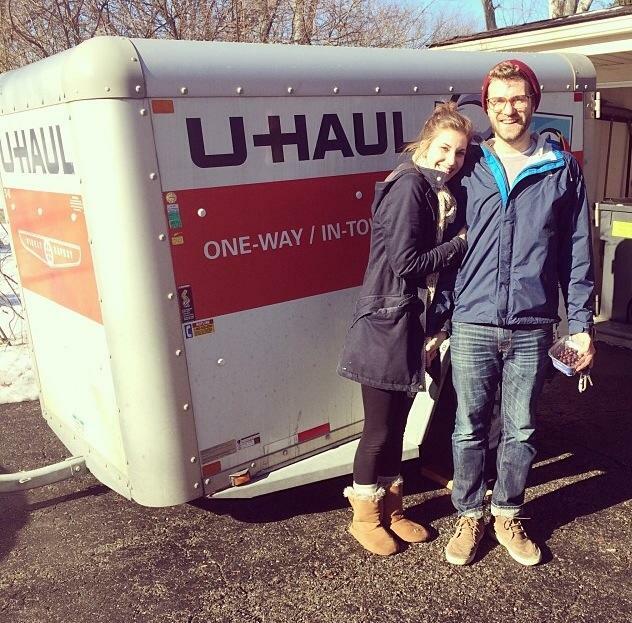 Stephen has left his home in Indianapolis and Katie has left her home in West Chicago. They are obeying God’s leading to live and serve among the 96% unchurched of South Florida with a vision to multiply disciples and churches using T4T process. God has already provided in special ways: Stephen got a nursing job at Martin Memorial Hospital and Katie has good leads on a job near West Palm (pray she gets the job) . Stephen is rooming with a friend from church and Katie will be living with a family from church (they are engaged to be married June 14). We had a wonderful time of prayer with them last night in Indianapolis. It is encouraging to hear their heart for Jesus and desire to see His name made great in South Florida. We are very excited to have them on our team and are thankful for the sacrifices they are making to following God’s leading. Pray for safe travel and for their transition to life and ministry in a new city. Pray for the family members they leave behind in Indianapolis and West Chicago. Pray our house will sell so we can join them and other team member Braden Olsen down there! Pray for a gospel movement among the 96% unchurched of South Florida!